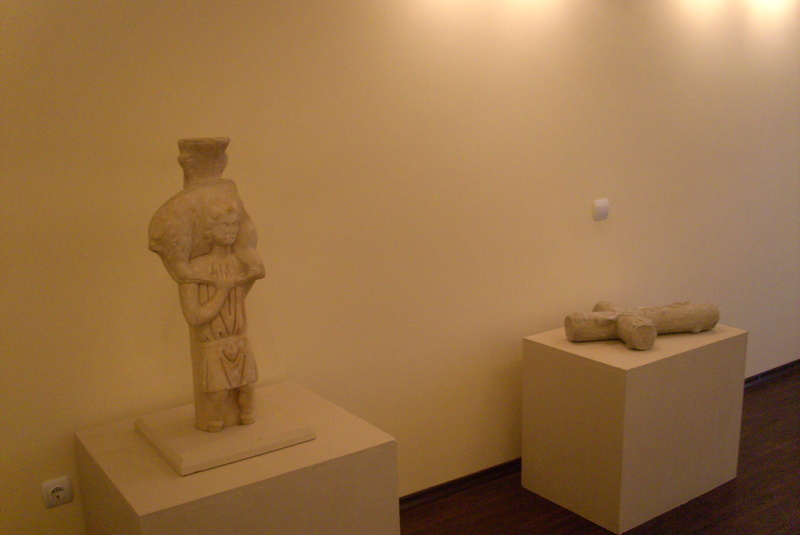 This exposition presents the archaeological development of the region from the Paleolithic Age to the Late Middle Ages. It contains some unique exponants, as the statue of the Good Shepherd and the earlychristian marble Cross. This exposition presents the history of the region trom 14th. to 19. century.